It lets you wirelessly stream audio from Bluetooth-enabled devices. The subwoofer measures 11.69 x 7.6 x 11 inches and weighs 7.7 pounds, with a 25-watt RMS power rating. An LED screen and ring of controls buttons are on the face of the unit, with controls for power, volume, playback, and switching between 5.1 and 2.1 output. The Z606 provides true 5.1 surround sound as well as 2.1 audio for stereo inputs. In addition to wired connections for each of the five satellite speakers, the back of the subwoofer has right and left RCA ports for stereo inputs, plus six RCA inputs for 5.1 connectivity if you’re going to connect the system to your TV or DVD/Blu-Ray player. The system doesn’t come with a six-channel RCA cable, though, only an RCA-to-3.5mm cable for connecting to any device with a headphone jack. The Z606 also includes a 3.39 -x-1.57- x-0.27-inch 12-button infrared remote that replicates the controls on the subwoofer. Most of the Z606’s setup involves placing the satellite speakers. 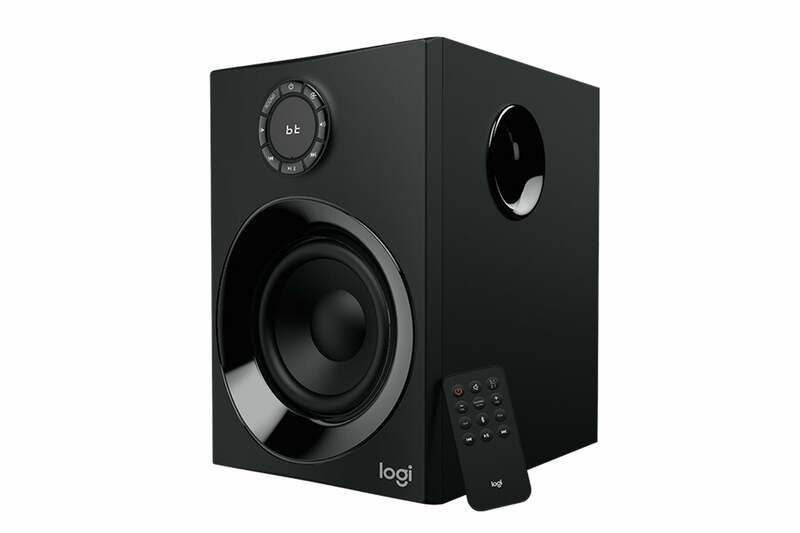 The rear speakers, in particular, can be a challenge as they should be around ear level to wherever you’ll be sitting for optimum surround sound while falling within their wires’ 20-foot reach of the subwoofer. Once that’s sorted out, just connect each speaker’s wire to the appropriate color-coded channels on the back of the subwoofer, then plug in the subwoofer and switch it on. Next, you have to connect your source device. In the case of TVs and DVD players, this means hardwiring it via one of the two RCA options on the subwoofer. If you have a newer TV or media player with digital outputs, you’ll need something like an HDMI-to-RCA converter to connect to the subwoofer, an extra expense that may eat a bit into the Z606’s budget value. 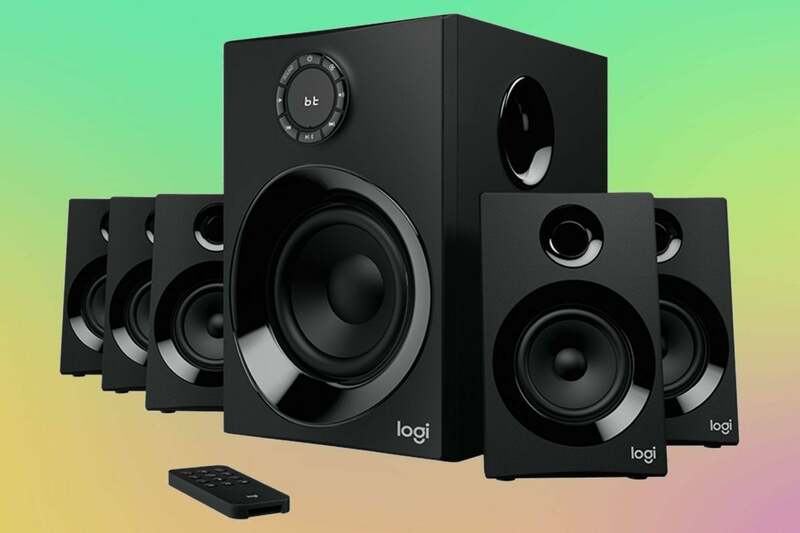 Bluetooth connectivity is the main allure of this system, though, and connecting compatible devices is as easy as pressing the Source button on the subwoofer’s control panel, then long-pressing the Scan button to enter pairing mode. Select the Z606 from the list of discoverable devices on your source device and you're done. The system can remember up to eight Bluetooth devices, but it can connect to only one at a time. 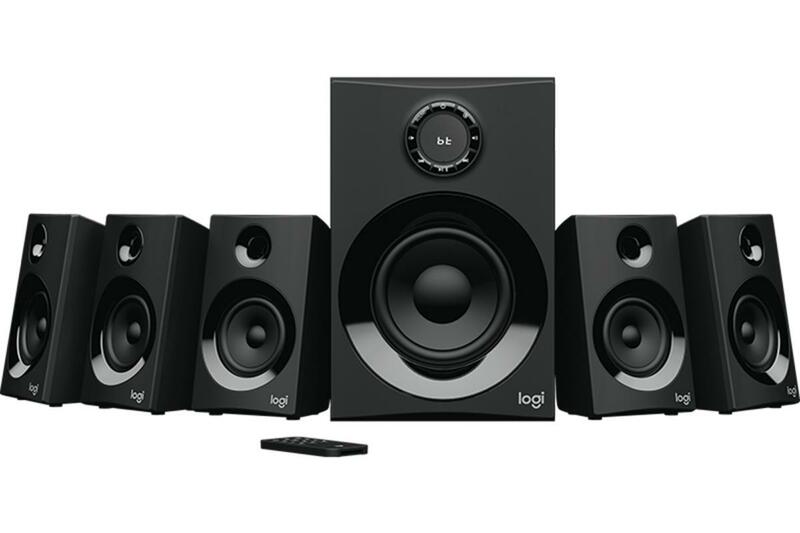 The Logitech Z606 5.1 Surround System Sound is an affordable entry-level system for users who want to see what surround sound is all about.